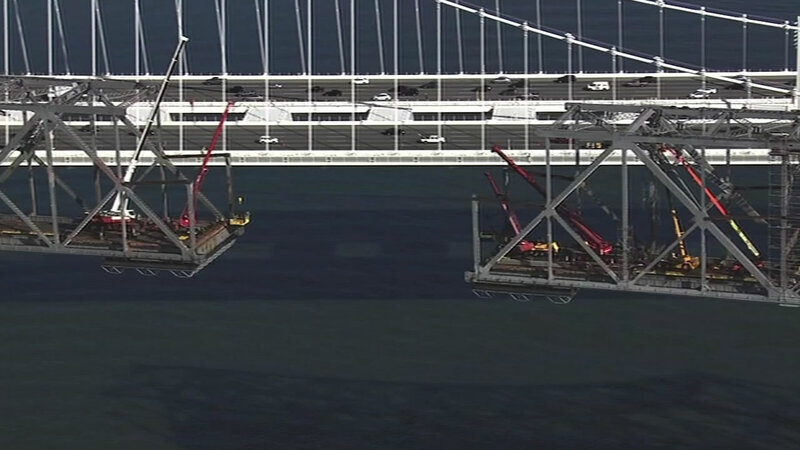 SAN FRANCISCO (KGO) -- Caltrans is asking for public opinion on a plan to implode a pier that supported part of the old eastern span of the Bay Bridge. Environmentalists worry the blast could pollute the Bay with dust and debris. Engineers argue less damage will be done in a few seconds than in the months it would take to remove the pier, piece by piece. Today's public meeting begins at 2 p.m. at the Ferry Building in San Francisco.